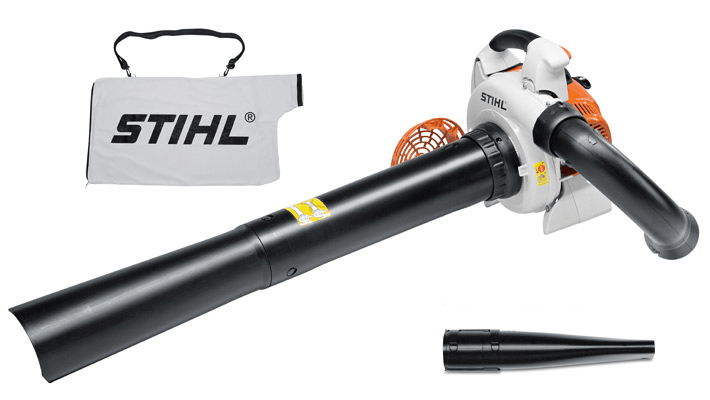 Stihl SH86C blower vac. Versatile professional grade Blower / Vacuum Shredder with high vacuum power and shredding performance. Low emissions, easy start & great fuel economy, ideal for general yard work, clearing fallen leaves, grass trimmings and other garden debris in commercial applications and for the discerning homeowner.